@HotRodScott: I like all of your suggestions for tuning up the power, I hadn't even considered Manamorphose or Gitaxian Probe! We'll have to wait and hope for the price on Gitaxian Probe to go down a bit, but as for the rest, they are just way over budget for this particular build. In a $20-30 version, there is a lot more room for the $1-3 cards. 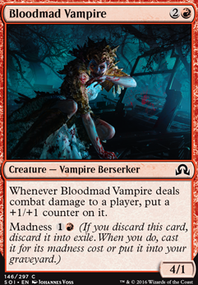 Sanguinary Mage seems not great compared to any of Mage-Ring Bully, Immolating Souleater, or Akroan Crusader (I can't speak highly enough of this guy). I also was running 4 Assault Strobe, but found it was too many redundant copies. I cut it down to 3 to make room for more trample/haste cards. You might be ok going down even more, since you run cantrips. Thanks for the feedback! nUKe13 on Is it Wizards? Leetnub2010 what about Sanguinary Mage? It’s a wizard and has prowess. Sub it in for Monastery Swiftspear since Swiftspear doesn’t help with the wizard Tribal you’re going for. Thoughts? 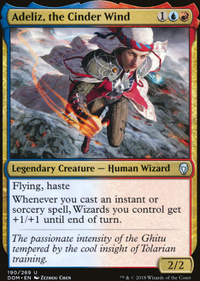 Only suggestions are Monastery Swiftspear or Sanguinary Mage for prowess, since that follows the general idea of the build. 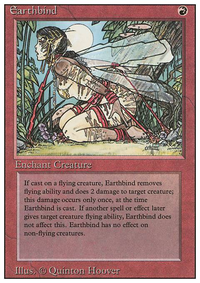 Maybe Tandem Tactics for multiple targets and lifegain or Angelic Gift for evasion? Also, if you're gaining lots of life all the time (it looks like you are), you may want to consider Aetherflux Reservoir. The lifegain effect is nice, and the death-laser ability can be game-ending, if you've got the resources. 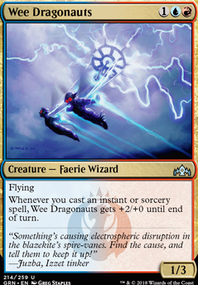 Adaptive Automaton is probably better for you than Sanguinary Mage. He's more than just a pirate! 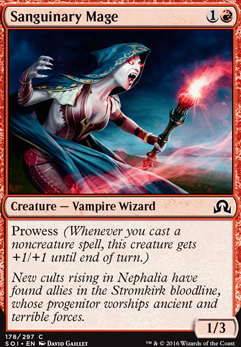 Cliffhaven Vampire can get out of hand with all your life-gain triggers. Bold Impaler is just a body (though he is very cheap). Tithe Drinker offers a few ongoing ways to gain life. Skymarch Bloodletter only does it once. I can tell you put some serious work into this one; it looks good! The Sorin's and Olivia's are on point for sure. Good work! For a deck based around noncreature spells, this sure has a lot of creatures in it. Now, I haven't played a prowess deck before, but I feel like you don't need to run every single prowess creature in here, especially cards like Bloodfire Expert, Dragon Bell Monk, Ingenious Skaab, Jeskai Sage, Jeskai Student, Mage-Ring Bully, Sanguinary Mage, Spellweaver Eternal, Umara Entangler, none of which have any significant abilities. 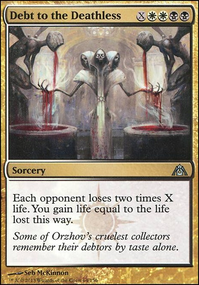 To replace these, I'd run some mana ramp, which you have a criminally low amount of (one, in Chandra, Torch of Defiance). 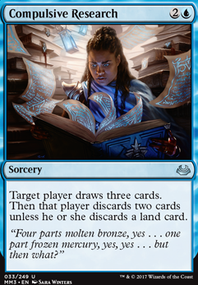 You could run Sol Ring, an EDH staple that every deck needs, also Azorius Signet, Izzet Signet, and Boros Signet, and if you want to get rid of your ramp later in the game, Mind Stone, Commander's Sphere, Hedron Archive, and Dreamstone Hedron will suit your needs. 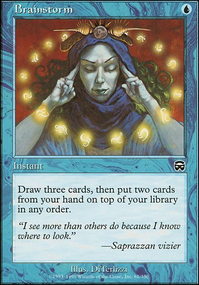 Some other ramp cards that can work really well in your deck are Chromatic Lantern, Coalition Relic, Coldsteel Heart, Corrupted Grafstone, Darksteel Ingot, Dowsing Dagger Flip, Fellwar Stone, Gilded Lotus, Khalni Gem, Primal Amulet Flip, and Pyromancer's Goggles. Obviously, you souldn't run all of these, but you should definitely consider them. 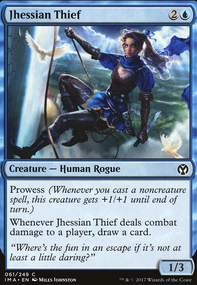 The average commander deck should have around 10 ramp cards, though yours may want a few less, considering it's an aggro-ish deck. Also, Ponder's really good.